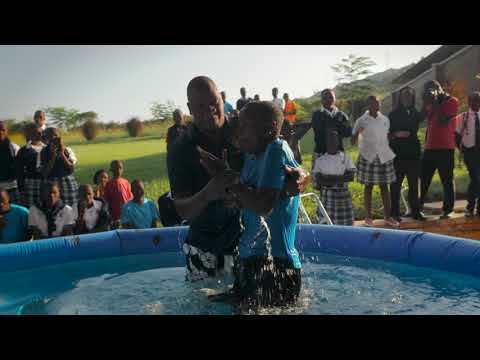 This summer, we had 14 students baptized at The Amazima School! They were surrounded by family, friends, mentors, teachers, and staff. Each one of them read their testimony and their favorite verses before their baptism. These baptisms were celebrated enormously in Uganda and with a resounding cheer from the heavenlies. We are continually rejoicing in this picture of the beauty of God at work. Will you rejoice with us as you watch this video? Read more about this special day here. Our students and staff have a lot to say!